It is commonplace in noisy workplaces to see that earmuffs provided by employers are either being improperly worn or not worn at all. 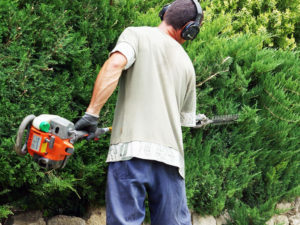 The frequent complaint (from staff) is that the ear protectors are overprotective in areas that are not continuously noisy, and that this results in poor situational awareness. Situational awareness is critical for avoiding accidents and possibility fatalities too. The comment from employees “better deaf than dead” is one that is often heard by Health and Safety managers. 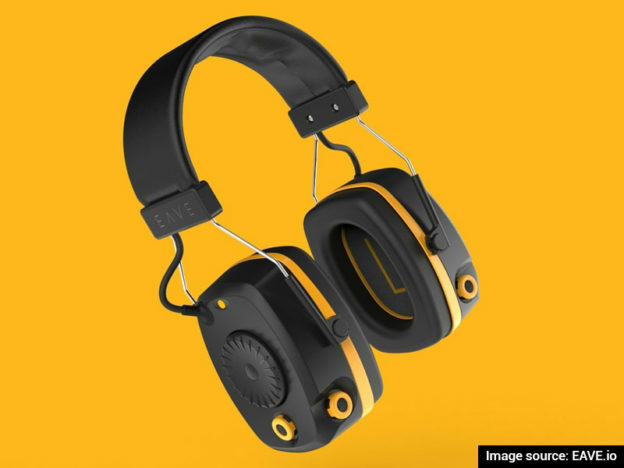 So how can you satisfy the requirements of a hearing protector with the right amount of protection, but not so excessive to make it inaudible to warning or danger signals in your workplace (e.g. vehicular alarms and equipment malfunction noises)? Are you aware that the technology exists commercially in the world of hearing protection to fulfil these needs? If not, read on. Sound restoration hearing protection is now available, which, in its most usual form, comes as an earmuff incorporating electronic circuitry. The basic operational principle is that it protects against high ambient noise but permits communication and situational awareness during quieter periods. Miniature microphones mounted on the earmuff pick up low level non-hazardous ambient sounds (which could be warning signals or alarms that need to be heard) and after electronic processing, naturally reproduces these sounds internal to the earmuff. This makes it unnecessary to remove the earmuff. As the ambient sound gets dangerously louder (or even suddenly loud) a compression facility designed in the electronics ‘clamps’ or limits these noises to safe levels at the wearer’s ears. 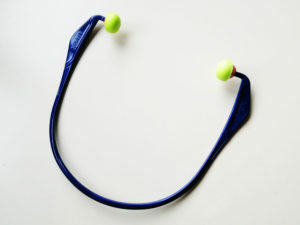 The benefits of such a hearing protector are two fold i.e. situational awareness together with protection against harmful noise levels. As the ambient noise gets even louder, the noise breaking into the earmuffs will eventually increase and be determined by the passive attenuation characteristics of the hearing protector. So providing the earmuff is comfortable to wear, the chances are that this type of hearing protector is likely to stay worn by staff who require both situational awareness and safe hearing protection. Many of the leading hearing protection manufacturers include such a product in their portfolio.